WINNIPEG — Newly approved insurance rates for drivers at ride-hailing companies in Manitoba will prevent Uber, which has Toyota as a partner, and GM-backed Lyft from operating there, the two companies say. Manitoba's Public Utilities Board has given approval to a Manitoba Public Insurance application that calls for an add-on to the drivers' basic insurance, which would be based on the time of day the operator wants to pick up passengers, or whether it's on a weekday or weekend. MPI says the system is flexible and prevents drivers in other licence classes from subsidizing autos used for ride-hailing. 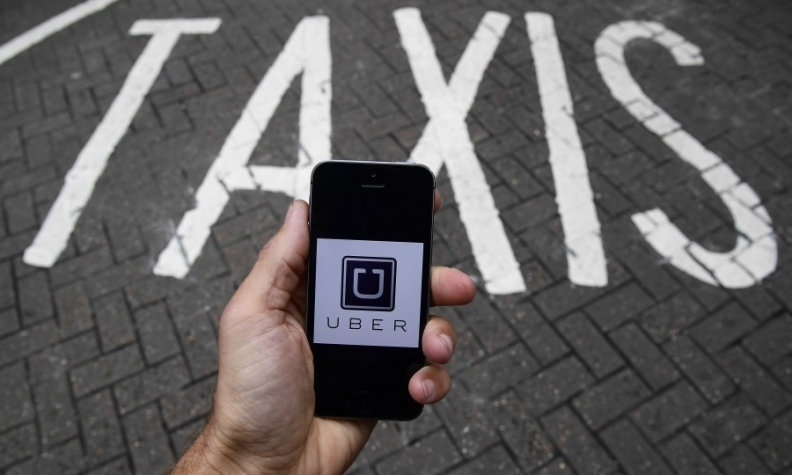 Uber had argued for a blanket coverage policy, stating MPI's approach would mean an extra financial burden for drivers. The company has previously said it won't come to Winnipeg under the insurance company's model. The utilities board calls its ruling an interim decision and says it will revisit the issue next year, once it collects some data. Lyft said in a statement released Monday that it sees “tremendous opportunity” in Winnipeg. “Unfortunately, the current insurance framework would not allow true ridesharing to operate in the province. We look forward to continuing to work with the Manitoba Public Insurance Corporation to find a way forward that prioritizes public safety and consumer choice,” the company's release said. In a statement issued to the media last week, MPI said the proposed insurance rates for private vehicle-for-hire operators is consistent with other jurisdictions. The utilities board also said it wants the province to review minimum standards and licensing requirements for vehicles for hire. The City of Winnipeg and provincial government previously paved the way for ride-hailing companies to start March 1, 2018.